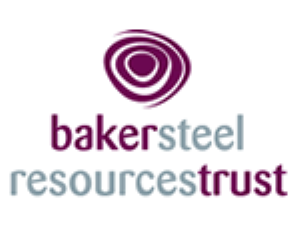 Baker Steel Capital Managers LLP (“BSCM”) is a specialist natural resources asset management and advisory firm, authorised and regulated by the Financial Conduct Authority, operating from its head office in London and its branch office in Sydney. The firm was founded in 2001 by the principals David Baker and Trevor Steel, who were also founding members of the Blackrock mining team in 1992. The Investment Manager has appointed Rock Capital Partners Ltd as Investment Adviser. 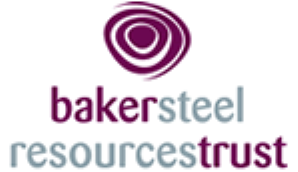 Baker Steel Resources Trust Limited is incorporated in Guernsey under registration number 51576. The registered address is Arnold House, St Julian’s Avenue, St Peter Port, Guernsey.